Michael Westen is the main character of the popular TV series on USA Channel: Burn Notice. It is action-packed, and non-stop thrills about the life of a spy framed for horrible crimes, trying to unravel his own mystery. Now, with this simple article, you can dress as the most terrifying underground hero: Michael Westen. 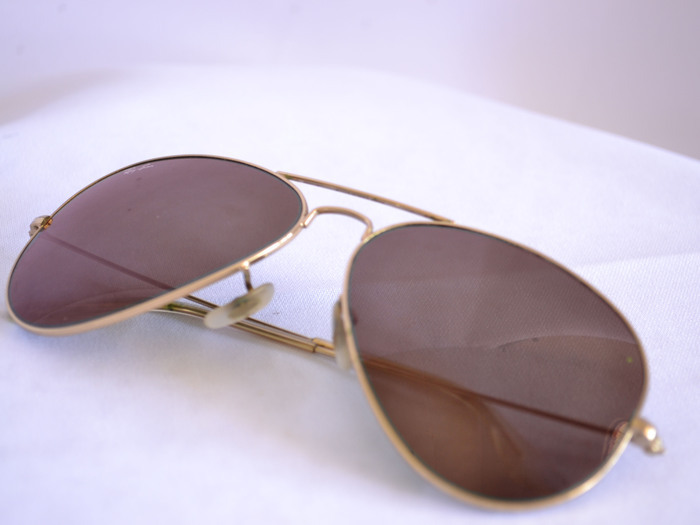 Find a pair of brown shades/sunglasses. This is essential, as Michael is never seen without them. 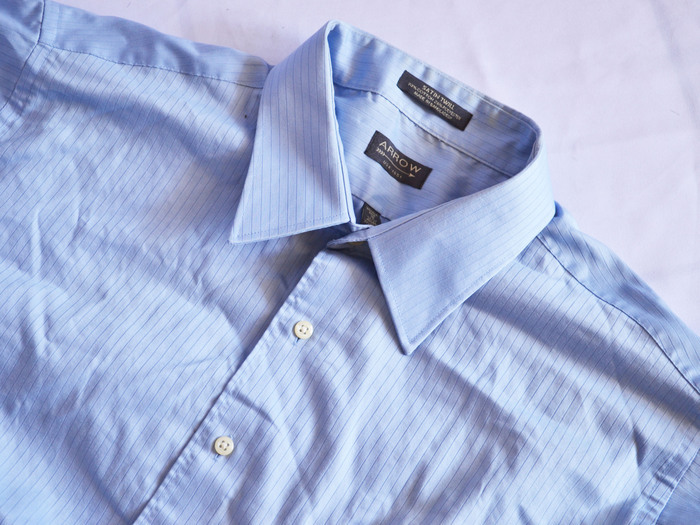 Get a light button-up shirt. It can be any color (but preferably blue or tan). Make sure it features no designs or images, as Michael often dresses plainly. 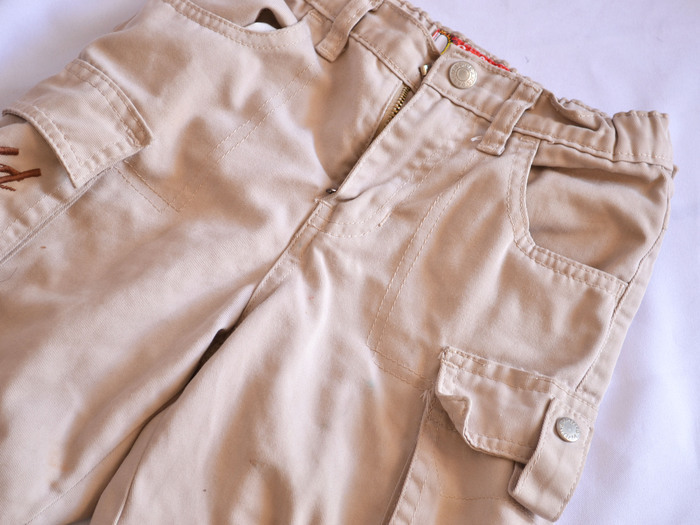 Get a pair of light tan or brown pants. See if you can find a tan overcoat to go with this. 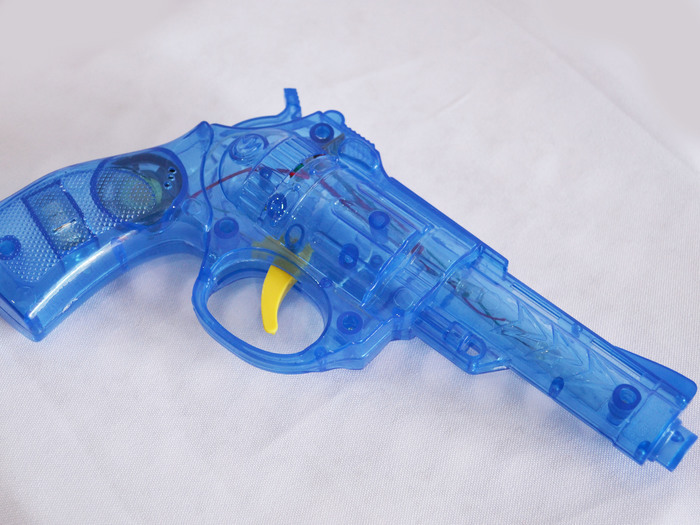 Carry a toy pistol, and make remarks in situations to what a spy would do, as Michael does. Comb your hair down and flat. Then, brush the front of your hair up and use a gel to make it stick up ever-so-slightly. Michael changes his hairstyle a lot, but this is his basic look. This is not necessary, but eat yogurt. Michael can never be separated from his favorite consumables: yogurt. Keep a straight face as much as possible. Michael only shows emotion in front of those he loves. Don't constantly pull a gun on people, as Michael does when confused, even if it's a toy gun.